Sorry for leaving y'all hangin. 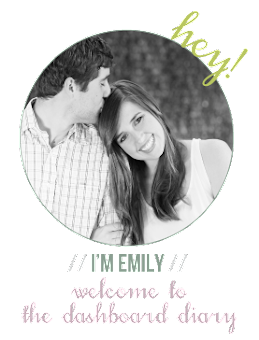 I know you were waiting on the edge of your seats for my final Disney post, right? I'm not gonna lie, I honestly forgot about the fact that I never posted it. 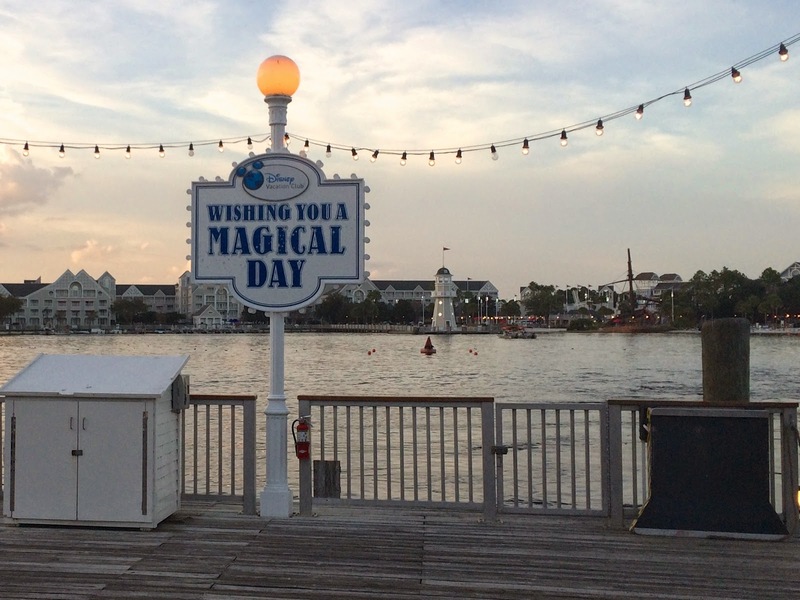 Anyways, here are Part 1 and Part 2 of our Disney vacation in case you missed it. Did I already talk about how great these things were?
. . . I had to get an action shot of Mikey and his magic band. These things were pretty darn convenient. They acted as your park pass, hotel key, credit card, and fast pass. All you have to do is put "mickey to mickey" and make it light up. 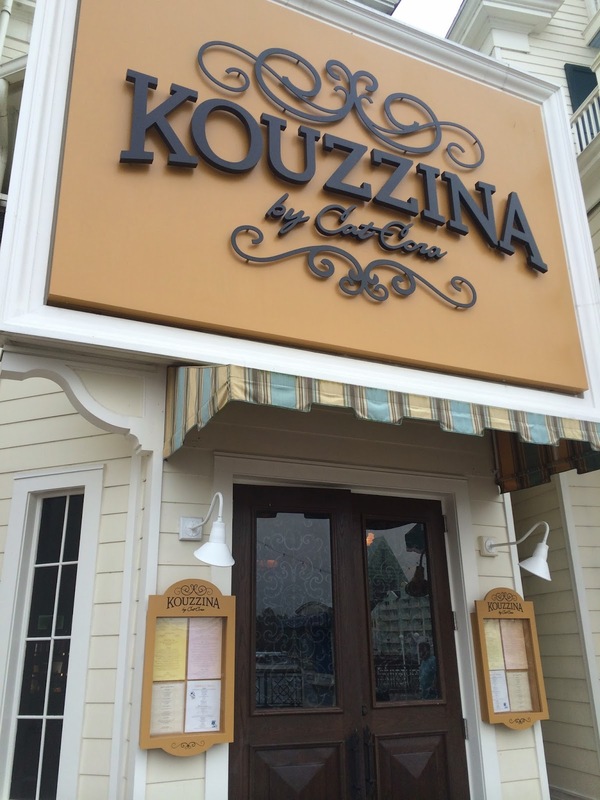 Before we left, I did ample research on the best treats and drinks of each country in Epcot. 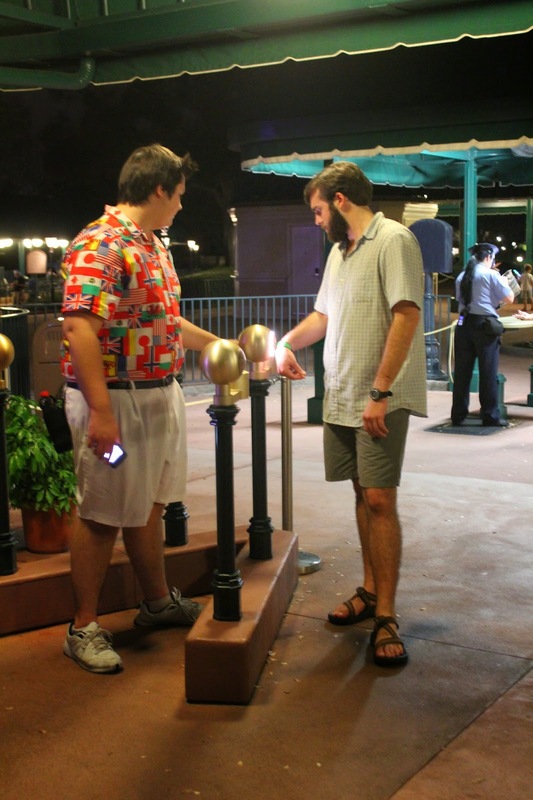 One popular activity to do in Epcot is "drink around the world." I'm fairly certain we drank our way around the world, but we also ate our way around the world, probably a few times. 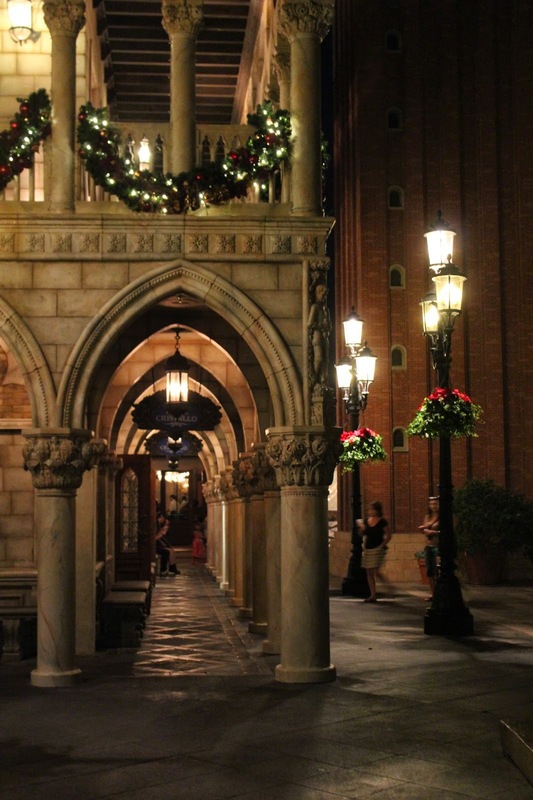 We actually had dinner at Canada's Le Cellier steakhouse twice. As incredible as the food was, if you have a meal plan, I wouldn't recommend eating there for lunch.
. . . but back to the icewine. Ice wine is a popular Canadian dessert wine produced from grapes that have been frozen while still on the vine. Super sweet, but super good. 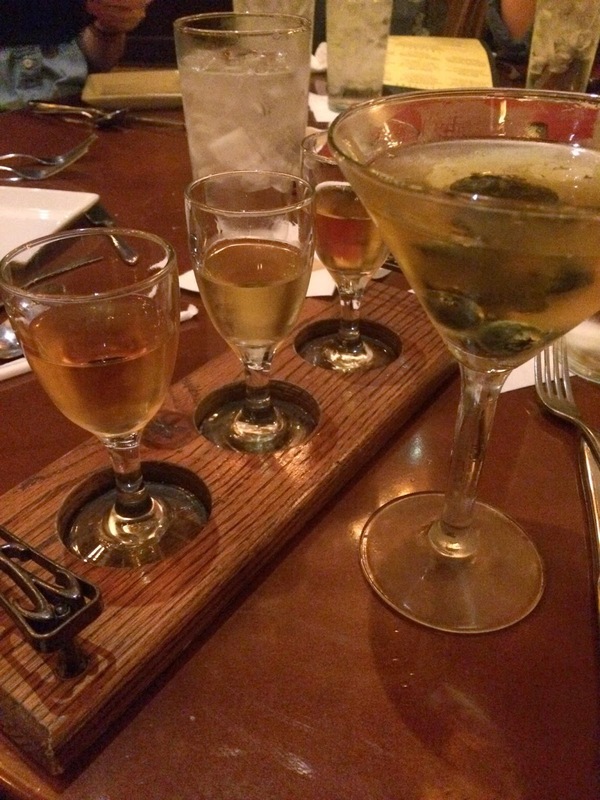 I recommend trying the ice wine flight. Another one of our favorite stops was the Rose & Crown pub in England. Although I've never been to England, it felt mighty authentic. Did you know that in order to work at a particular country of Epcot, you have to actually be from that country? Another recommendation (if you need yet another midday snack) is the school bread at the Kringla Bakery in Norway. This falls in the category of a classic Disney treats, right next to Dole Whips and turkey legs. We picked up a few on the way through the park (in an attempt to use up our extra snack credits on our meal plan) and the leftovers made for a truly great breakfast on the ride to the airport the next morning. 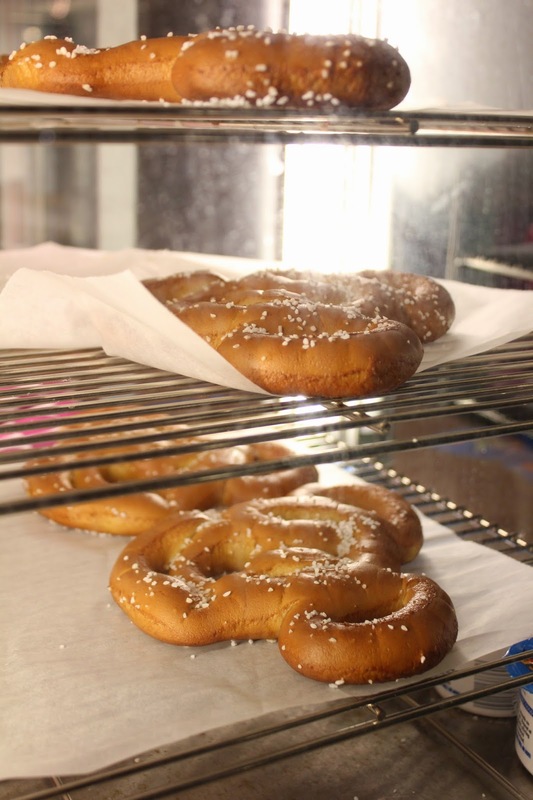 Another classic Disney treat is the Mickey pretzels. At Magic Kingdom (in Fantasyland) we even came across some cream cheese stuffed Mickey pretzels. 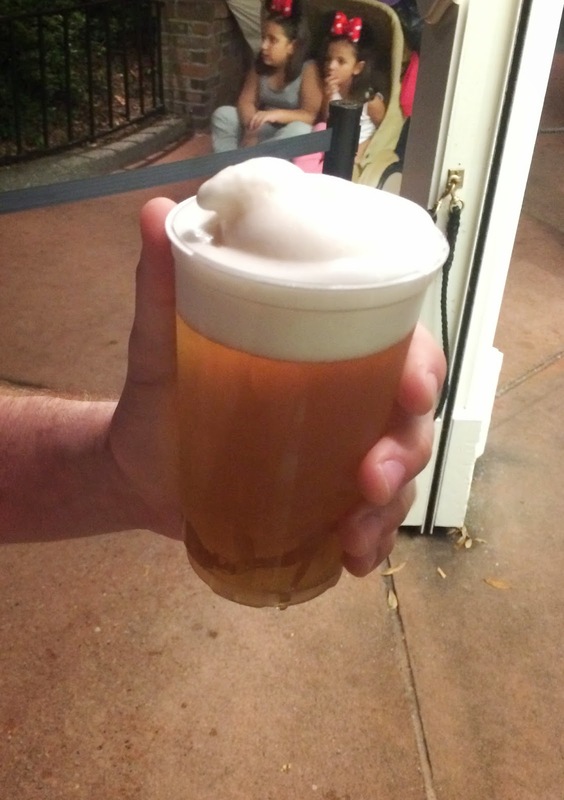 Basically, a beer with "frozen" foam on top. I'll give you a B for effort. It tastes absolutely terrible and makes for the ultimate prank. 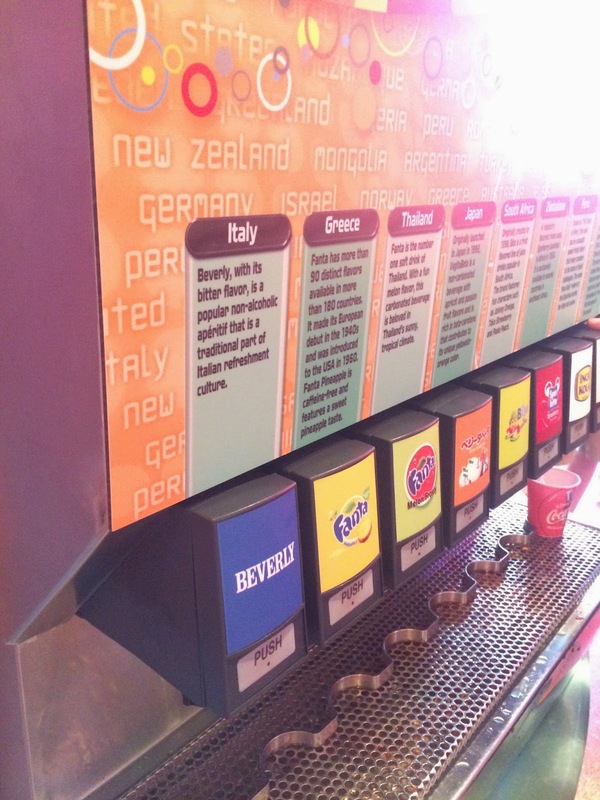 Club Cool allows you to sample popular sodas from all over the world. There is one particular soda, The Beverly, which is supposedly all the rage in Italy (although I don't believe that for one second). The last time we were at Disney, my cousins and I each took turns running up to different family members (and even strangers) exclaiming how great the beverly drink was and how they must try it immediately. 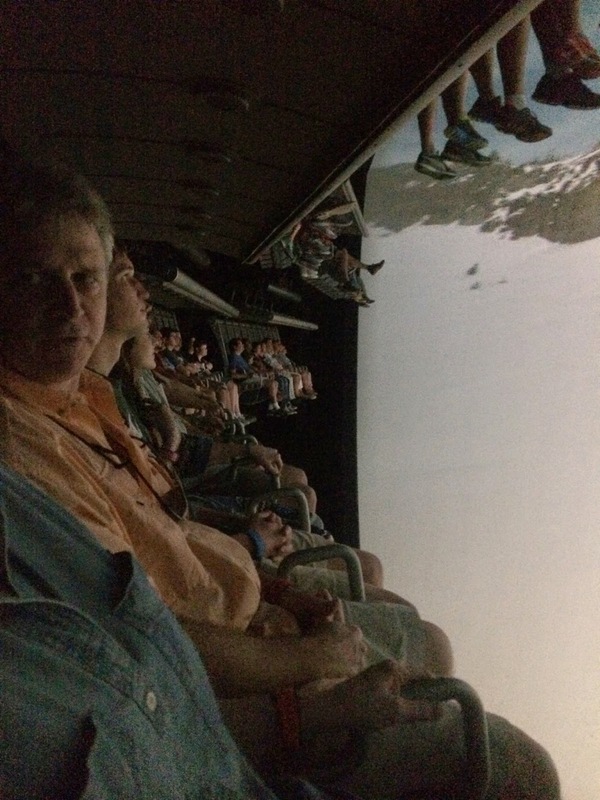 It was the highlight of our trip to watch the excited look on their face turn to utter disgust. So, naturally, this trip we had to prank Josh (the prankster of all pranksters) with THE Beverly. Unfortunately, I didn't get any pictures of his beautiful face and his much less beautiful reaction. 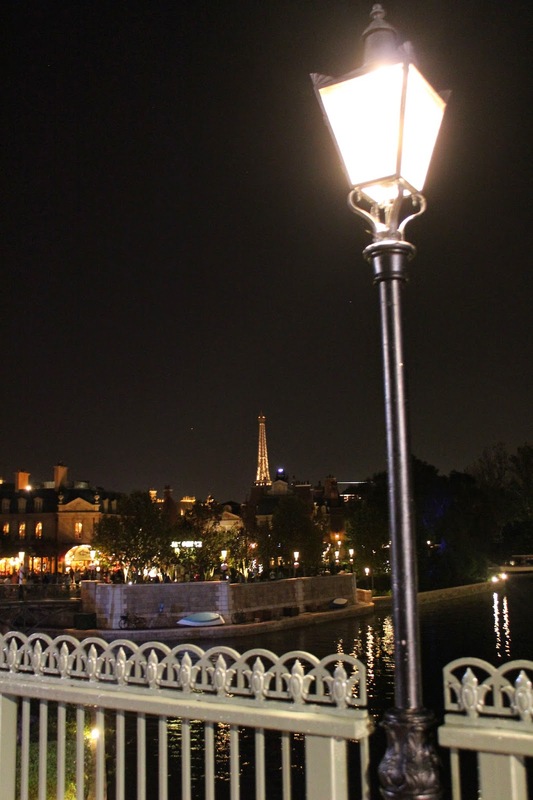 The sights around Epcot were mighty picturesque, particularly at night. I had so many flashbacks to our time in Italy in college. I really failed at getting any great quality photos, but for the record, the Christmas decorations were the cutest at Epcot. Seeing the holiday decorations and traditions for each country was really wonderful. 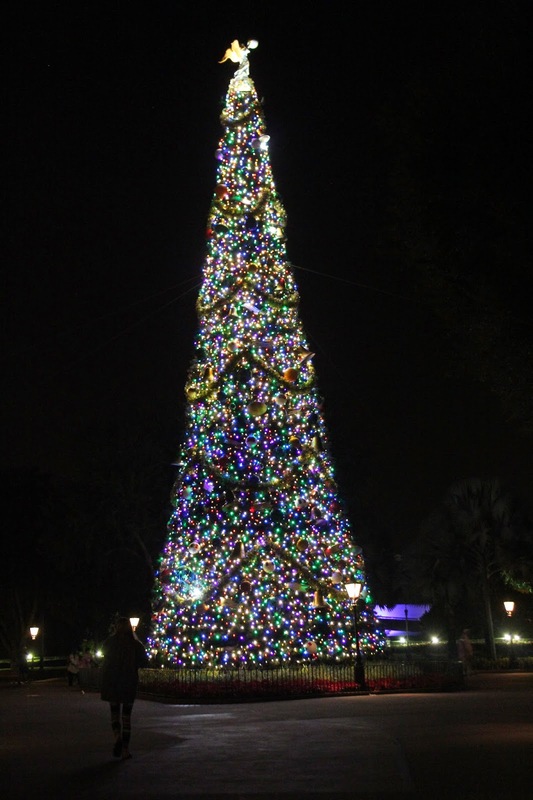 Also, each night a different celebrity would read the Christmas Story in the Candlelight Processional accompanied by a choir and orchestra. Mom was really into this (and apparently so was everyone else in the park because the lines were insane, people would literally wait hours to get seats). While we were there Trace Adkins (woohoo for Webster Parish) and Steven Curtis Chapman were the honorary narrorators. 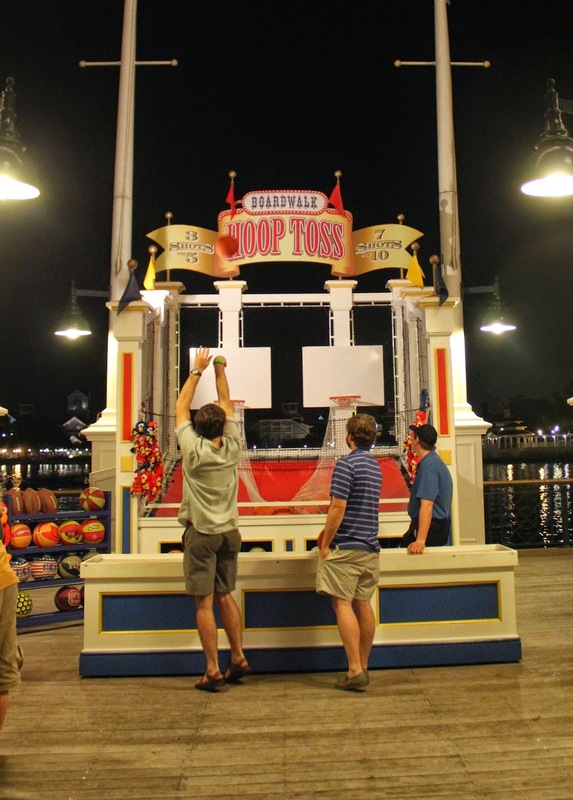 Recently, Epcot has decided to step up it's game when it comes to the rides. 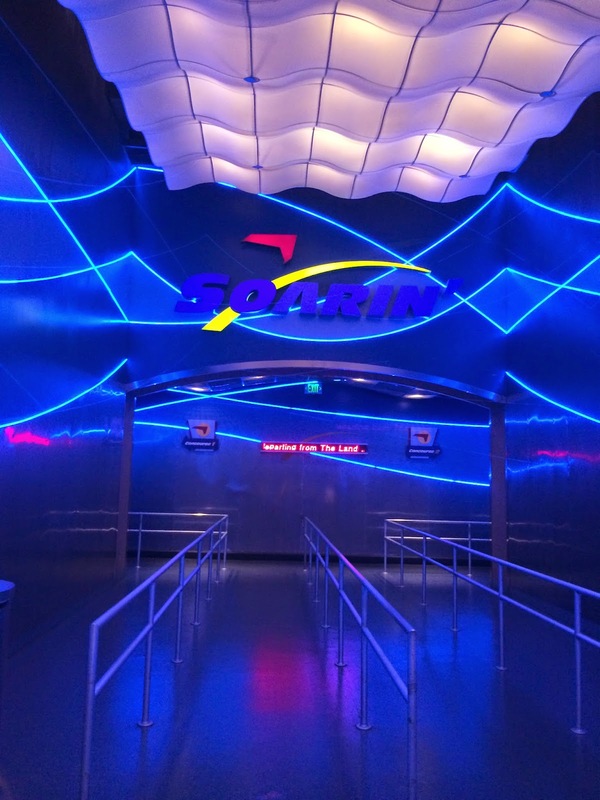 At the time we were there, Soarin' was by far the most popular ride at Disney (according to wait times at least). We only rode it once, and thank goodness for our fast passes, because I'm not quite sure I would be willing to wait in line two hours for that again. Now, don't get me wrong, the experience of flying over California in a hang glider was incredible. The sights (and smells! 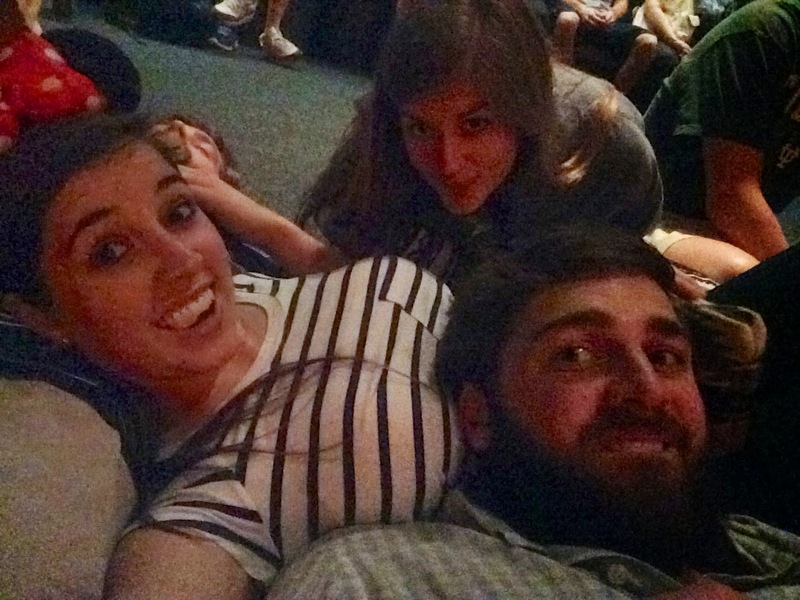 sorry for the spoiler) were so neat! 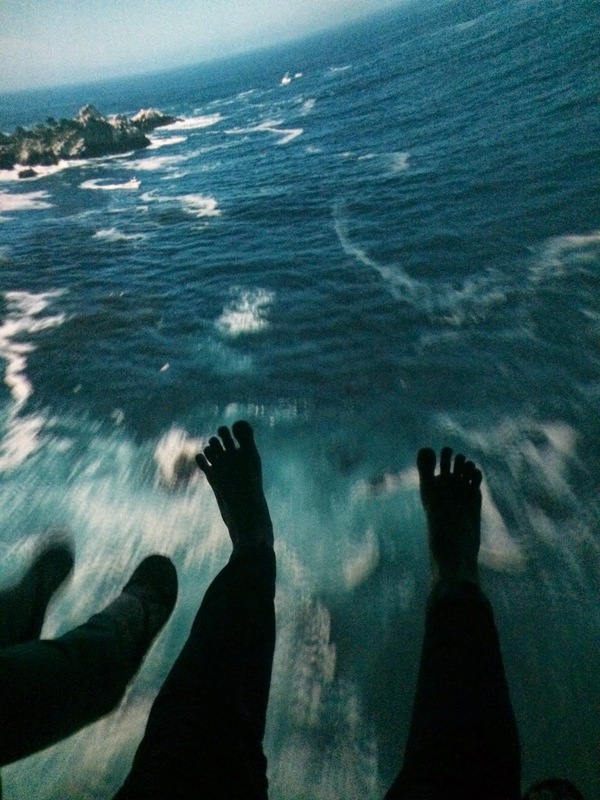 If not for the feet dangling above you, or the vomiting people around you (kidding) you could truly be convinced you were flying over California. Other rides that were just as brutal as I remembered as a child were Ellen's Energy Adventure and Living with the Land. 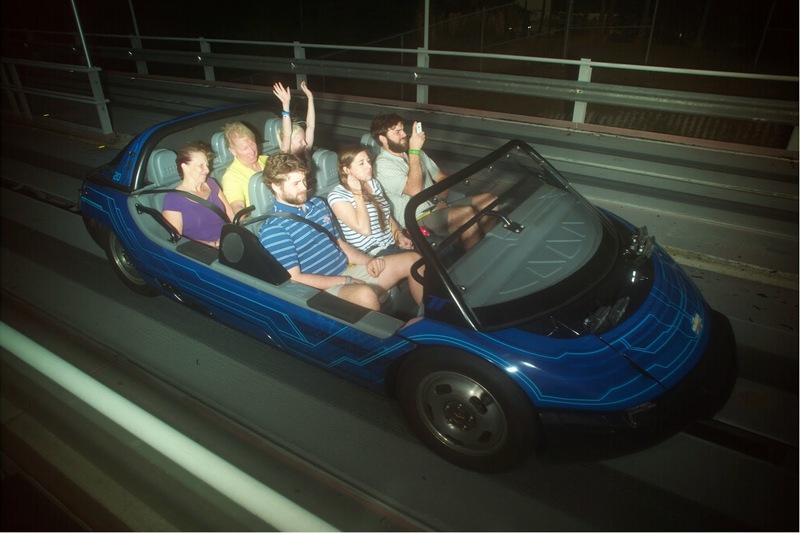 Okay maybe Living with the Land wasn't as bad as I remembered it.
. . . now that I'm all grown up and can appreciate adult things like farming and produce.
. . . oh and Test Track, of course. Which wasn't near as cool as I remember it. Whatever happened to the extreme heat/ extreme cold part? 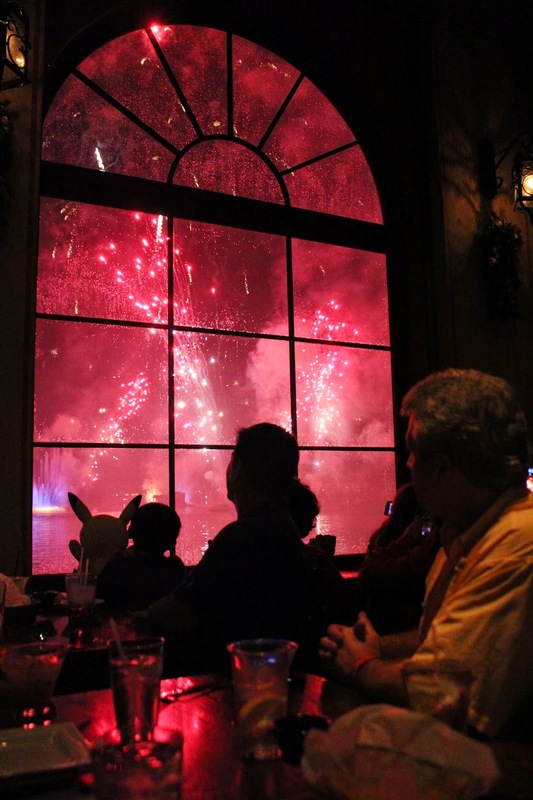 We capped off our final night with dinner at Mexico's La Hacienda and caught the firework show over the lake. If you are in Mexico, you must get either the blood orange margarita or the avocado margarita. I can't say enough great things about our resort, The Boardwalk. Ideal location, super clean, great staff, wonderful restaurants and so darn cute. Did I already mention how great Kouzzina was? It's proximity to our hotel room was a good thing and also a very very very bad thing. We actually considered going twice, for dinner and brunch. As hard as it was to leave the happiest place on earth, it was somewhat bittersweet realizing that the next time we return will most likely be with diaper bags and strollers in tow. . .